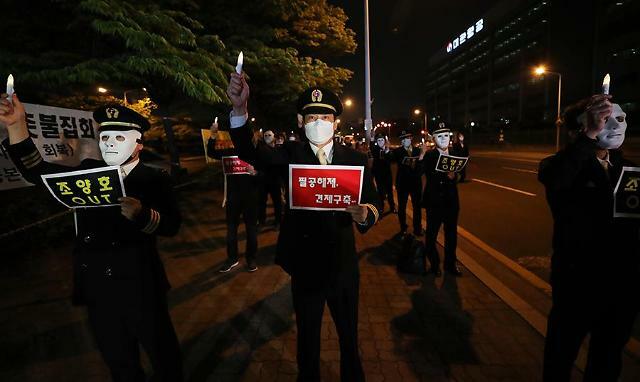 SEOUL -- Masked pilots and their families held a risky candle-lit rally outside Korea Air's head office, demanding Hanjin Group head Cho Yang-ho and his family resign and take their hands off management to ensure transparent corporate governance. 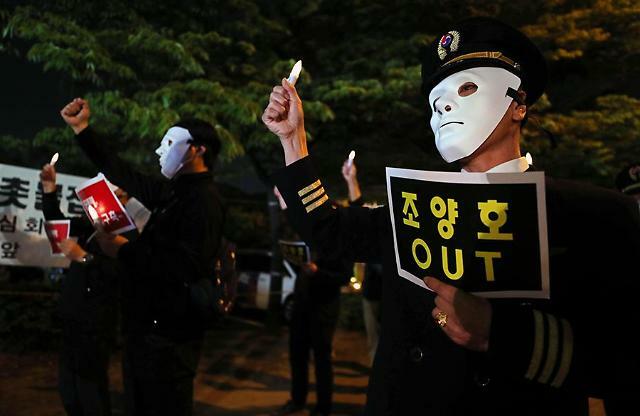 The rally on Thursday night was attended by about 100 Korean Air pilots and relatives who covered their face with masks to conceal identities and marched with candles and placards near the building in western Seoul in protest at abusive treatment by the Cho family. 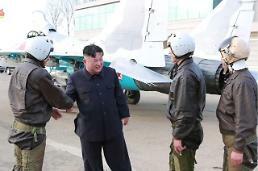 They shouted "We demand the immediate resignation of Cho and his family!" or "We want professional executives for the transparent management of our company!" 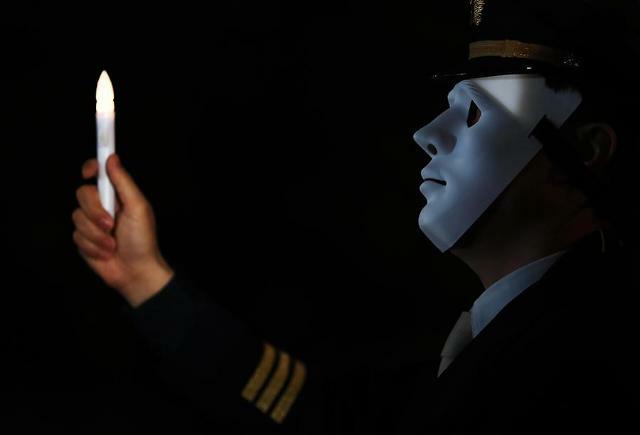 The rally came on the heels of multiple investigations by police, tax officials, customs officials and transport authorities into Cho and his family on charges of creating a slush fund, evading taxes, bringing in luxury foreign goods illegally, abusing and assaulting company employees and others. 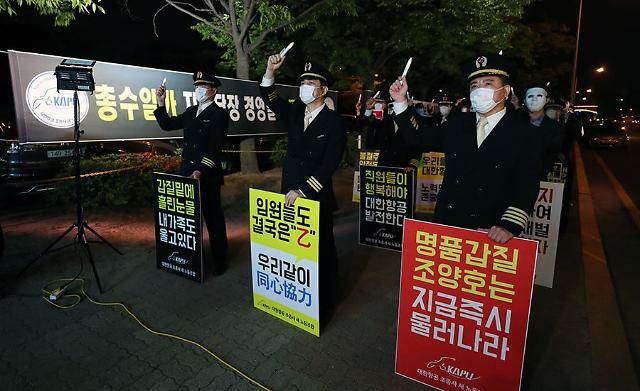 There have been a series of revelations by whistle-blowers about misconducts and illegal acts by the ruling family of Hanjin, which controls Korean Air, the country's flag carrier. Hanjin has seen its image plunging due to a scandal involving Cho's youngest daughter, Cho Hyun-min, who is an American citizen and uses her English name, Cho Emily Lee. 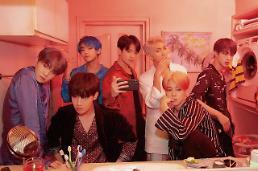 Emily was accused of throwing a glass cup and sprayed plum juice during a business meeting with advertising agency officials on March 16. 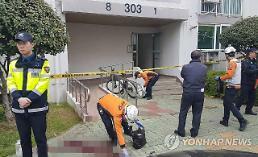 She told investigators that she lost her temper because the advertising official did not properly answer her questions.